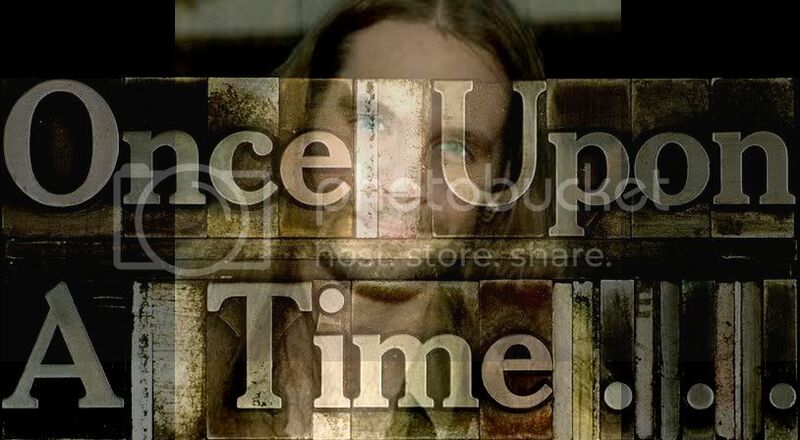 One of the best songs on Bo Bice's album, "The Real Thing", UMMB goes up for radio this week. BonafideBice forum member 'monicalovesbo' has created a complete list of all the radio stations that played TRT and you can find the entire list on their forum. 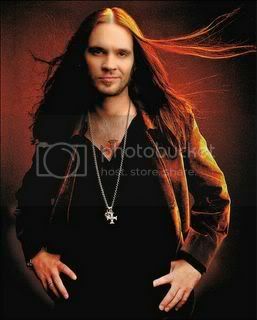 (Go check them out - best Bo Bice forum on the net and the ladies are completely devoted to BO. I'm posting this list right off their blog page as they so graciously invite one and all to do. 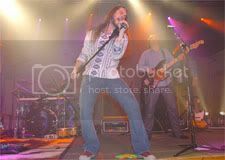 Included in a link to their devoted Bo Bice site. Meantime, here are the stations that have already played UMMB at least twice according to Mediabase. Contact them and tell them that you loved it and want to hear more. The first omen was the nearly empty motorcycle parking area outside the Steamboat Days waterfront. The next was the half–full general admission seating. And the VIP section looked like the bird flu had hit it hard. 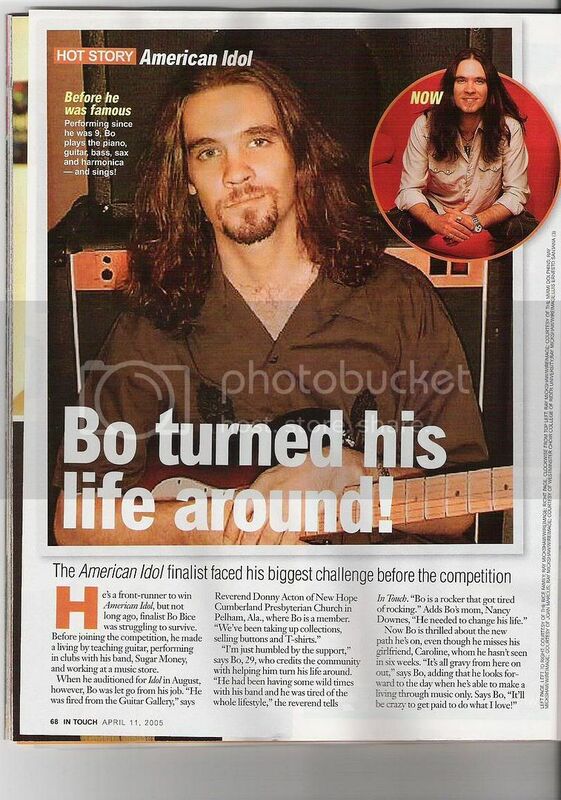 The huge crowd anticipated for Bo Bice never showed up. One unfortunate facet of the fleeting fame that television has granted Bice is that he has no recognizable material of his own, and his set was filled with cover songs. If you want to stay on top in rock, you have to have your own signature songs. Bice has none. It takes radio exposure, not television, to build up that kind of identity. Now Bo does have some of his own songs, but for some reason just doesn't highlight them in his act. I would think too, that perhaps he and the guys in S$ would have been working on some new material since the Idol days. Well I know too well how a busy life can interrupt creative endeavors. I deal with that everyday. The guys are certainly busy with playing gigs almost back to back. Bo has a gruelling schedule. I have to hand it to his wife, Caroline for hanging in there, baby Aiden in tow, rolling from town to town in that tour bus. Check out the calendar posted in BonaFide Bice. Bonafide Bice's coverage angled the low turn out to the fact that maybe the crowd were expecting country acts, but with the inclusion of STYX and POISON, I don't think low turn out for Bice can be attributed to that supposition. Of course, you can't win them all...Mr. Saar does add that he thought it unfortunate Bice's turnout was so low, and expresses himself in a way that identify him as a fan. 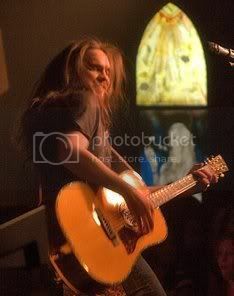 Apparently the low turn out did not affect Bice's delivering a strong performance, the show went on.